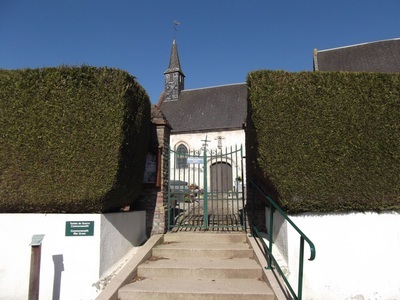 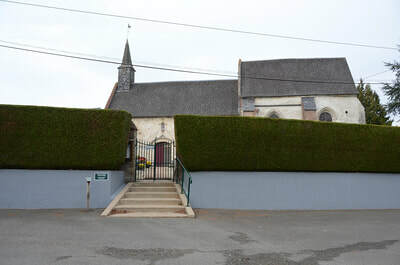 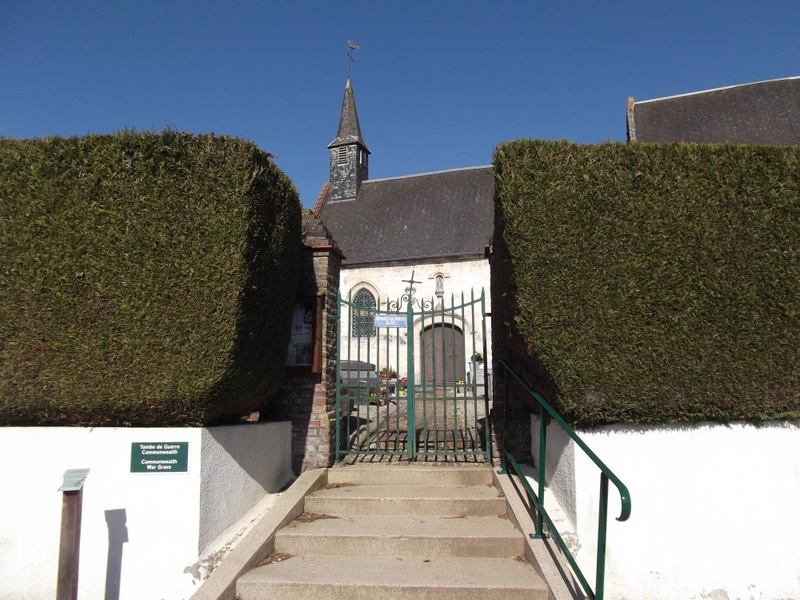 ​Framecourt is a small village and commune 34 kilometres west of Arras and 6 kilometres south-south-west of St. Pol, a town on the Arras-Boulogne road. 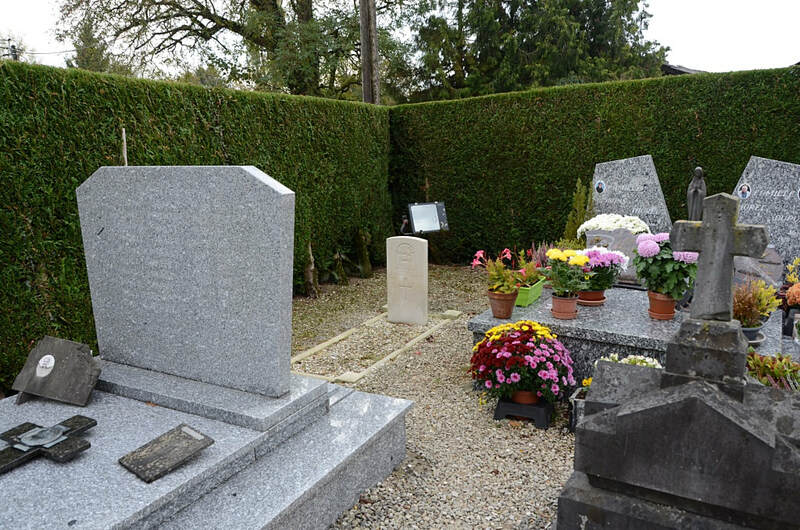 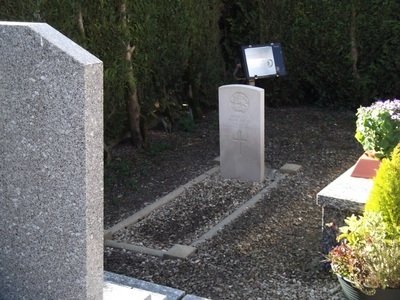 In the churchyard there is one British grave, near the southern corner. 6287810 Lance Corporal Herbert Thomas Bardell Adam, 5th Bn. 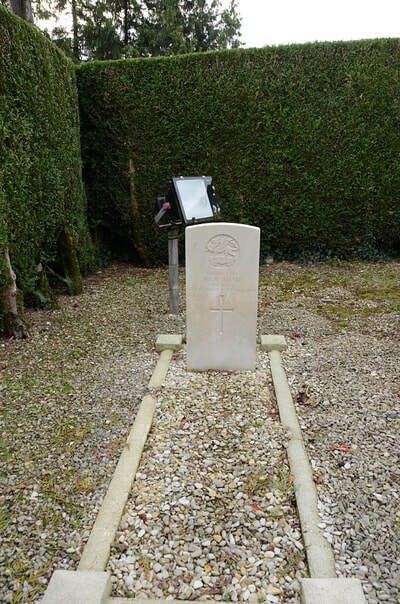 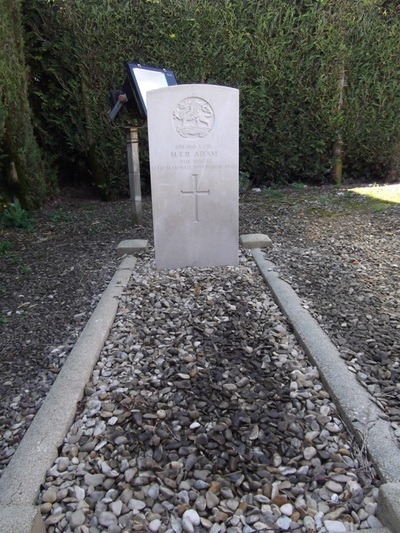 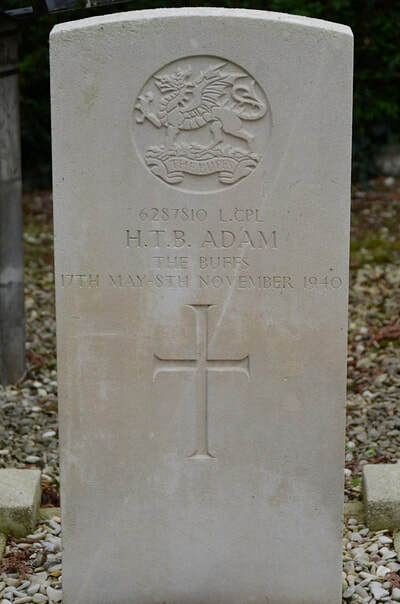 The Buffs (Royal East Kent Regiment), died between 17th May 1940 and 8th November 1940, aged 22. 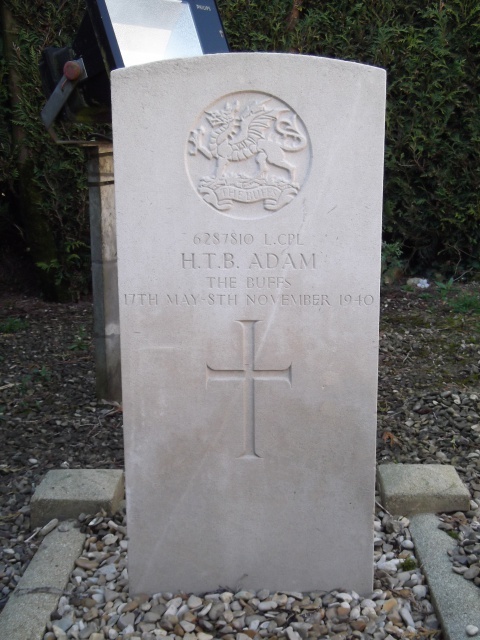 Son of Thomas Clarence and Violet May Caroline Adam, of Margate.